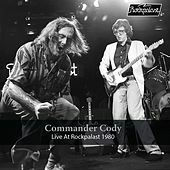 In the late 1960s a lot of bands in Michigan were growing their hair long and throwing down thunderous rock 'n' roll music that would incite riots and call for revolution. 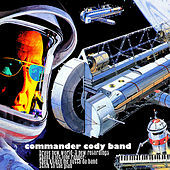 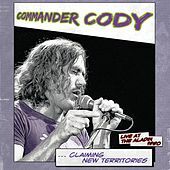 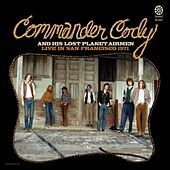 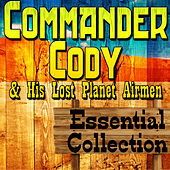 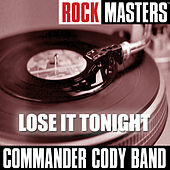 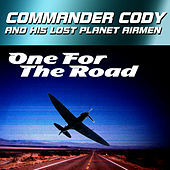 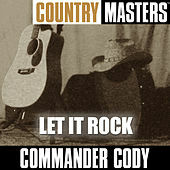 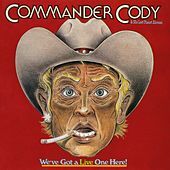 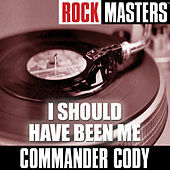 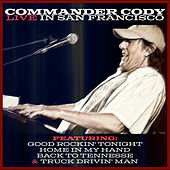 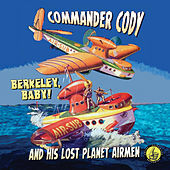 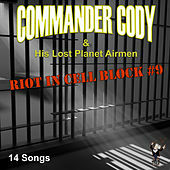 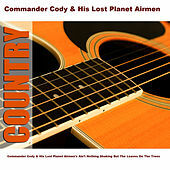 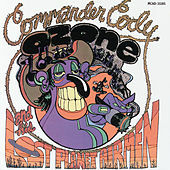 Commander Cody and His Lost Planet Airmen were not one of these bands. 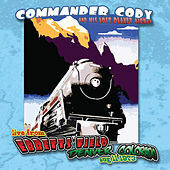 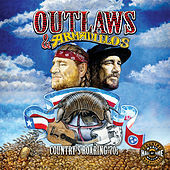 They were perhaps one of the only Michigan bands at that time to dive deep into country music's fertile family tree and hone a trademark sound within varying genres such as a Western Swing Revival that drew heavily on the influence of Bob Wills and his Texas Playboys as well as catchy country rock songs that put Poco and even the Eagles to shame on a good night. 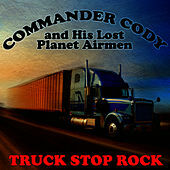 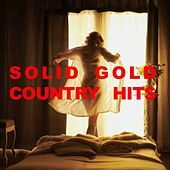 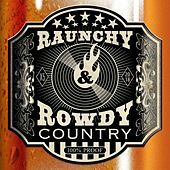 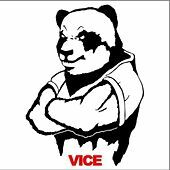 They also dabbled in a bit of that old-time rock 'n' roll, predating such pub rock acts as Brinsley Schwarz and Rockpile. 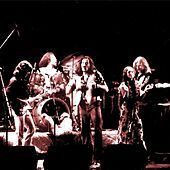 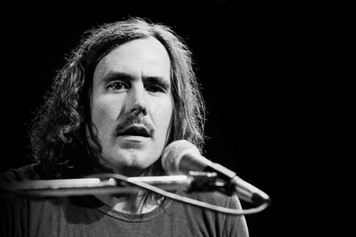 Perhaps feeling out of place among Motor City's madmen, the band relocated to San Francisco and won over fans of Bay Area bands like New Riders of the Purple Sage and even the Grateful Dead, who put out some outstanding twangy rock in the late '60s and early '70s.